Attractive, multi-faceted nose. Well-rounded palate with soft tannins. Great finish. 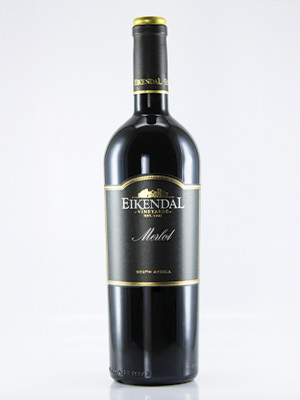 Great example of a fine Merlot.